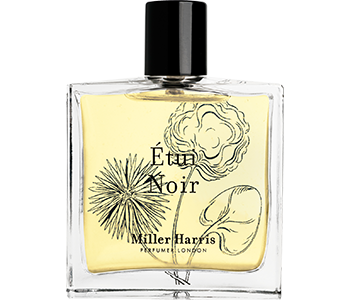 Deeper than the night’s sky, the Miller Harris Etui Noir fragrance is mysterious and endearing. Laced with an enticing enigma, this dark fragrance represents the chic sophistication of a well-worn leather jacket that’s shared by lovers and enhanced by comforting memories of one another. The paring of smoky incense, patchouli and vetiver are the strong threads that sew together the Etui Noir facets, creating the strong leather story behind this seductive unisex scent.